"I want him!" "Not this time…" Vertical Entertainment and DirecTV have released the first foul-mouthed trailer for a comedy titled The Layover, directed by actor-turned-filmmaker William H. Macy (his second film after Rudderless a few years back). The spunky comedy stars Alexandra Daddario and Kate Upton as best friends who get stuck in St. Louis on an extended layover. Along the way they meet and fall for the same guy, played by Matt Barr, and end up battling for his affection. The full cast includes Matt Jones, Molly Shannon, Kal Penn, and Rob Corddry. This looks mildly entertaining, but also very cliche and generic, but I'm not surprised. Don't really think this is for me, but I'm sure some people will love it. Enjoy. 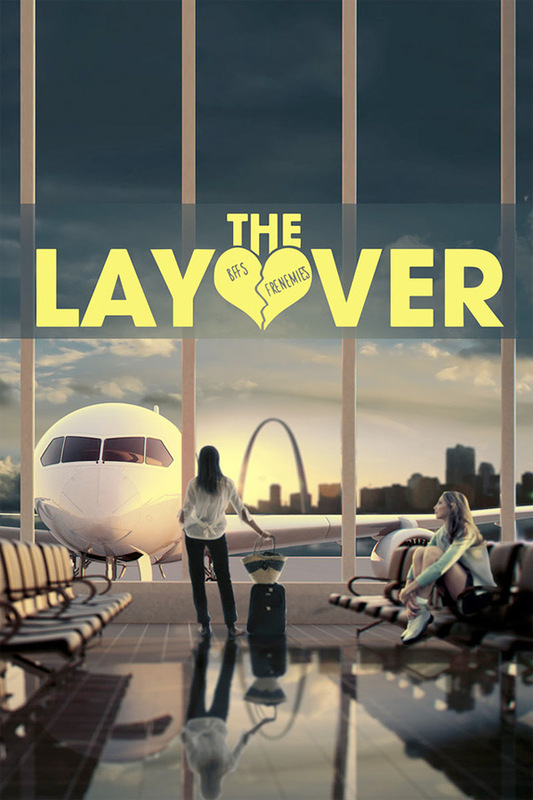 When their airplane is rerouted due to a hurricane warning, two single female best friends (Alexandra Daddario & Kate Upton) find themselves competing for the same hot guy (Matt Barr) during an extended layover in St. Louis. The Layover is directed by American actor-filmmaker William H. Macy, who also directed the comedy Rudderless previously, as well as one episode of "Shameless". The screenplay is written by David Hornsby & Lance Krall. Vertical Entertainment and DirecTV will release William H. Macy's The Layover in select theaters + on VOD starting September 1st later this fall. Who's excited to see this movie?